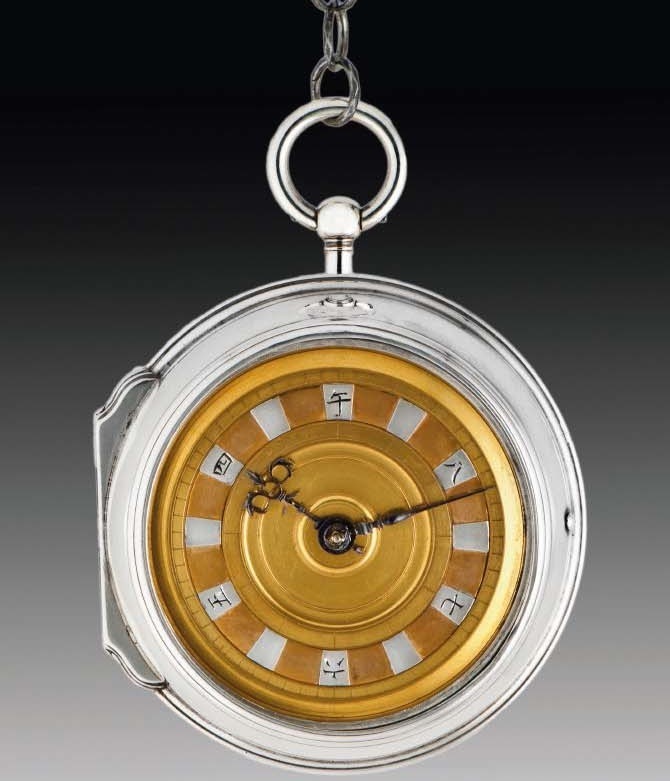 Patrizzi and Company is one of the larger watch-centric auction houses, and a pair of pieces that they've sold so far this month caught my eye. 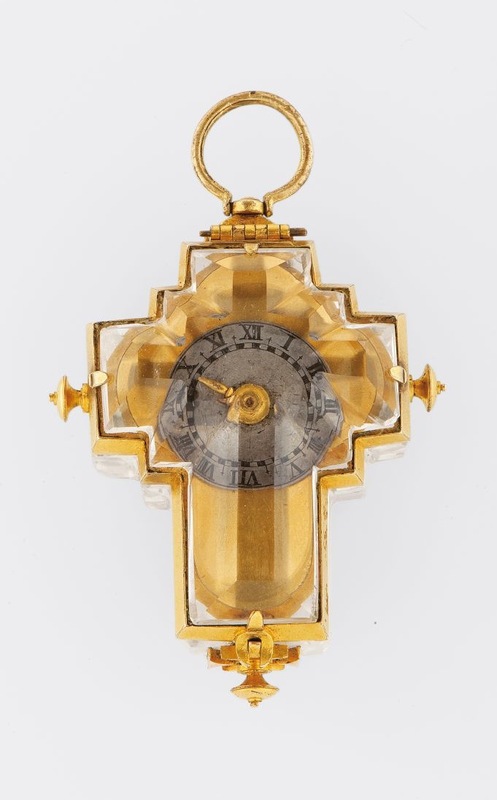 To confuse the issue even more, however, this watch has a "12" at the top position, as it would be in a European watch, not the expected "9"
From June 15th's auction comes a mid-17th Century cruciform pocket/pendent watch. 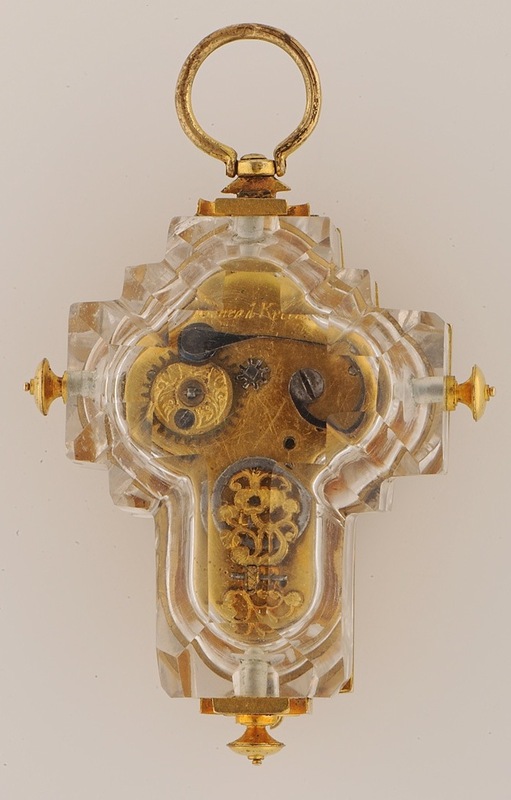 Perhaps made for a Knight of the Grand Cross of Malta as there are Maltese Crosses at the top, where the bail joins, and the bottom of the case. This piece predates the invention of the hairspring, and relies on a Stackfreed, a sort of variable friction device, to regulate it. 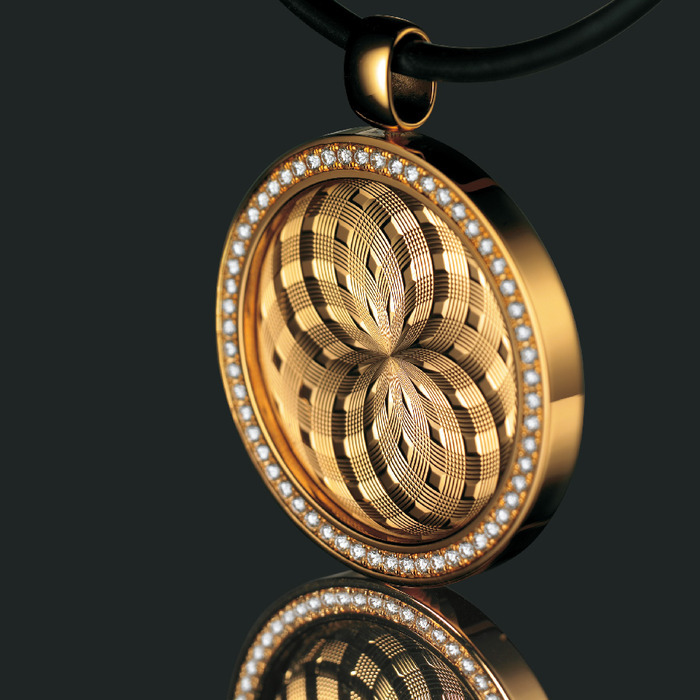 The case was cut and faceted from a single piece of rock-crystal. Unusually it features a 5-wheel train (there are 4 wheels between the escapement and the barrel, which is added to the count), when most watches of this period used fewer wheels due to primitive mainsprings. 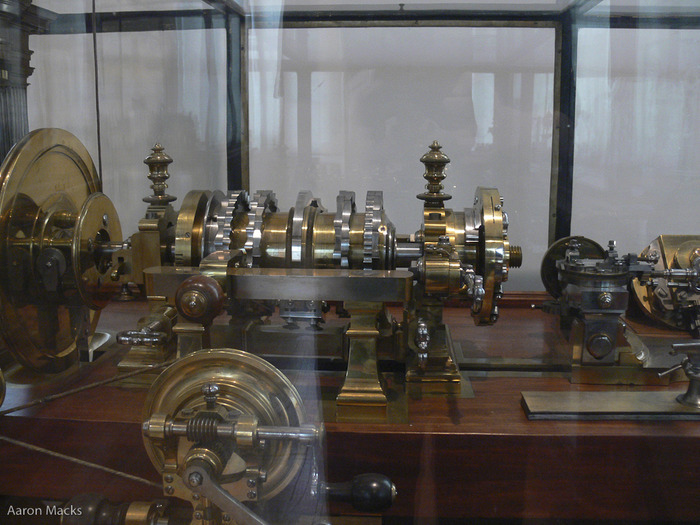 Side view, at the right side the horizontal wheel from the Verge escapement is visable. As a technique Guilloché has been mostly relegated to the realm of watch dials, with Allen Elishewitz's knives as the notable exception. It is the sort of technique that was born during the enlightenment, wherein the number, grouping and depth of cams and bumps on a series of wheels can create fantastic patterns engraved into metal. 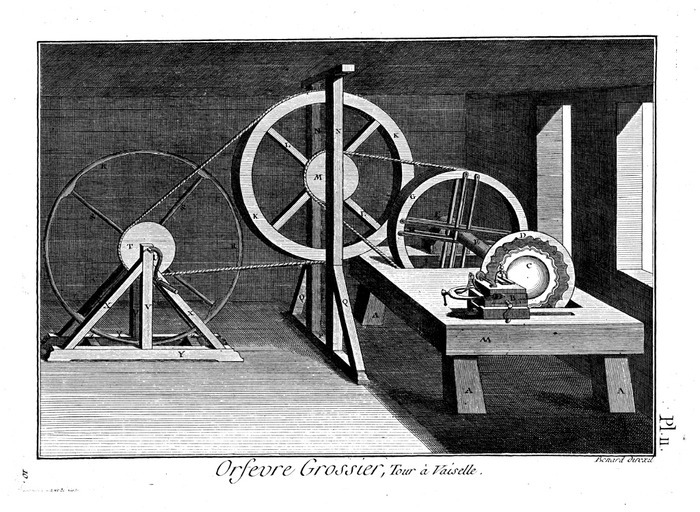 A late 18th Century rose engine for doing guilloche work, this engraving comes from Denis Diderot's Encyclopedia. In recent years there have been some examples of the technique in jewelry, but mostly in watch companies trying to expand their ranges. 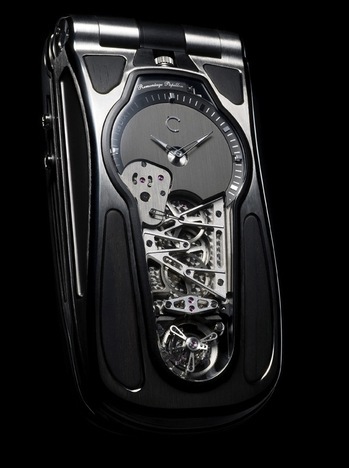 Guinel, on the other hand, has no history in the watch industry, so their designs can be free of that baggage. 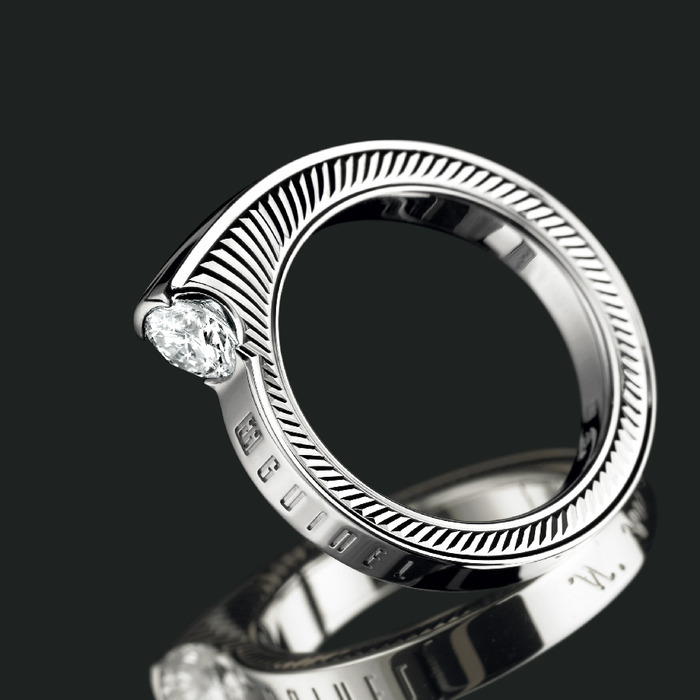 This next piece is from their Solitaire collection, a single diamond set in white gold. 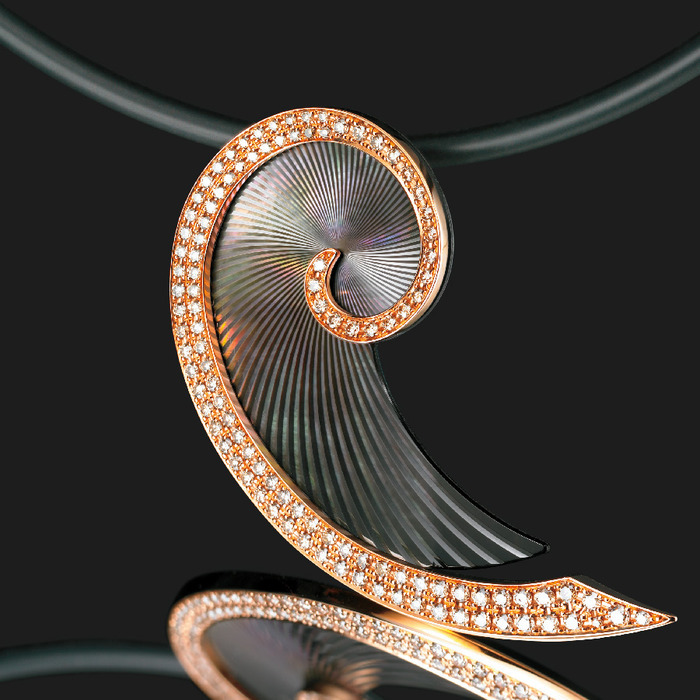 The side of the ring is decorated with a pattern called Soleil courbe (curve of the sun). 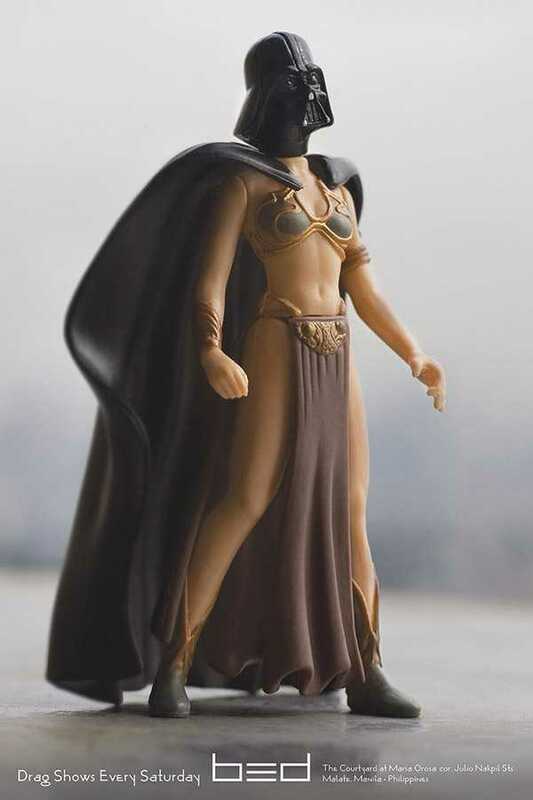 I quite like the design, but could do without the brand name written in large letters around the outisde of the ring. Finally a piece with the engraving in mother of pearl, one of the most difficult materials to engrave due to irregularities in the layers and overall brittleness. 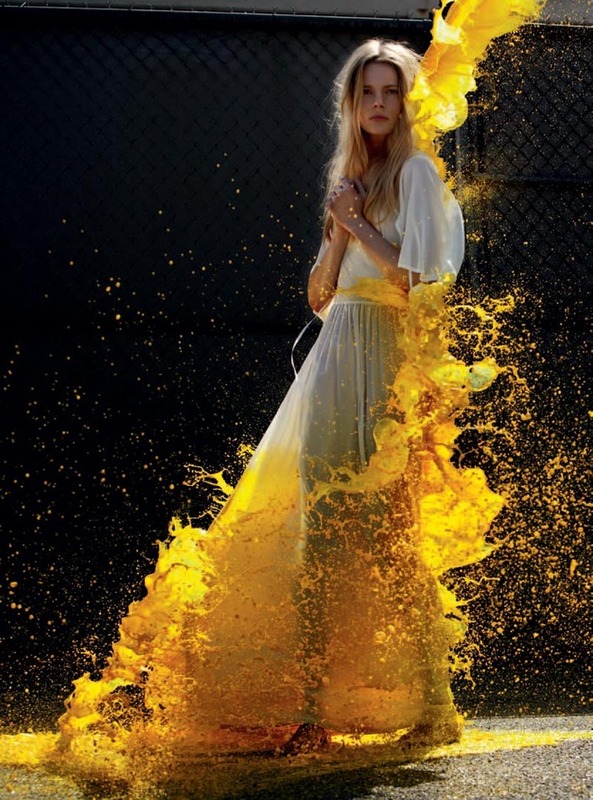 This piece is from their Helicie collection. 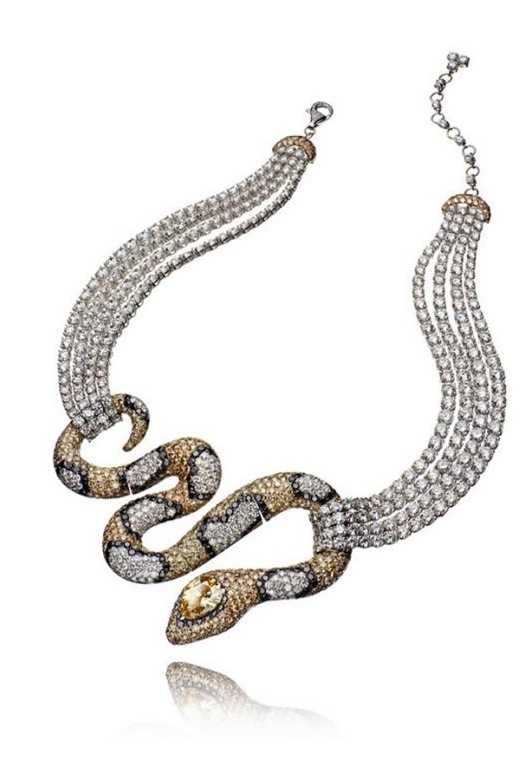 Since three of something officially makes a trend, apparently snake necklaces are "in"
First a necklace by Lanvin (annoyingly loud website), in bronze with coral accents, from a photo spread originally from Vogue Mexico, May 2010. 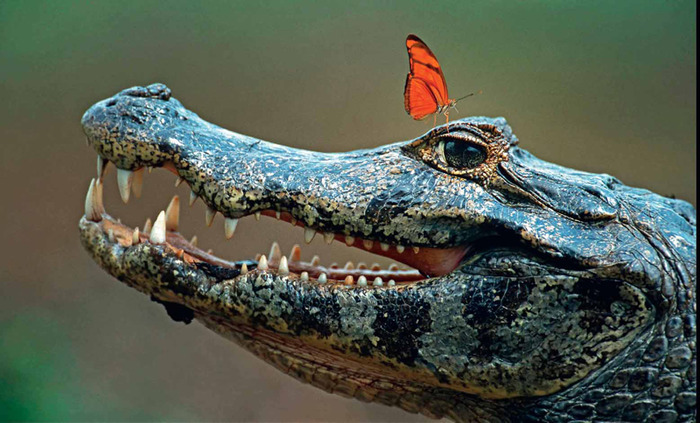 This pair joins an Adler necklace, the Amazonie, referenced earlier. 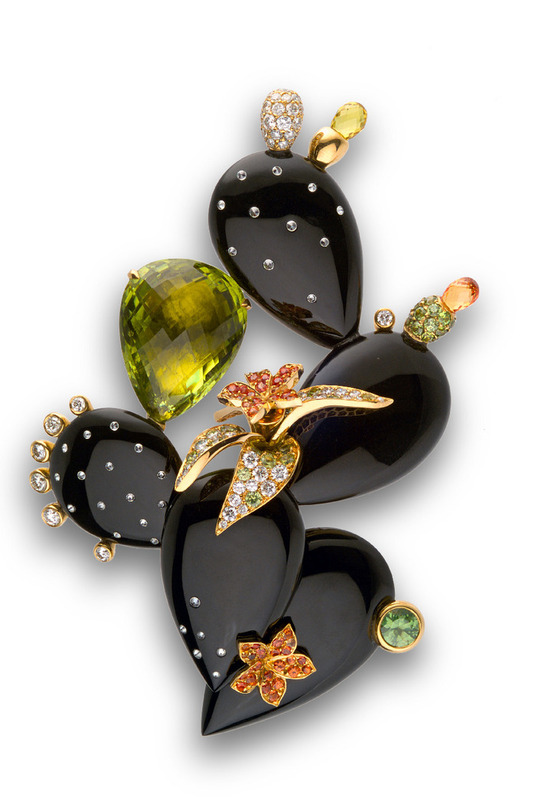 For the week of May 24-31 Barbara Prouvost presents, at the Sparts Gallery her newest exhibit, Culture du Bijou, centered around about 100 pieces of jewelry. 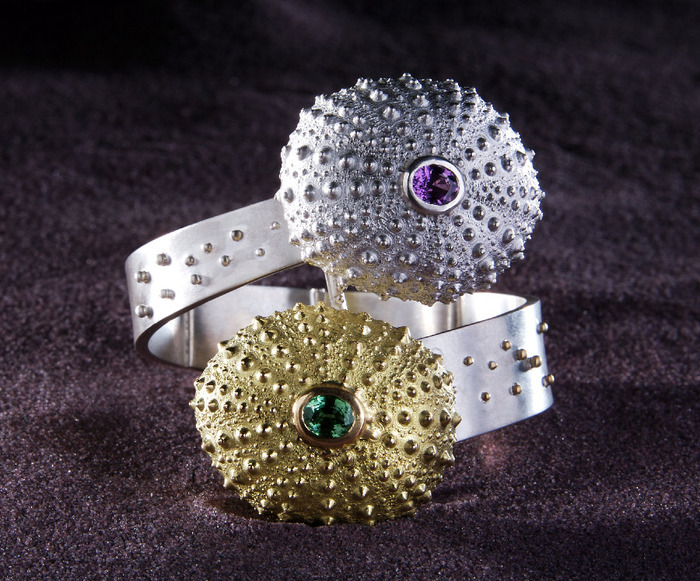 Included in tha collection are a lovely sea urchin bracelet by Laurence Opperman. 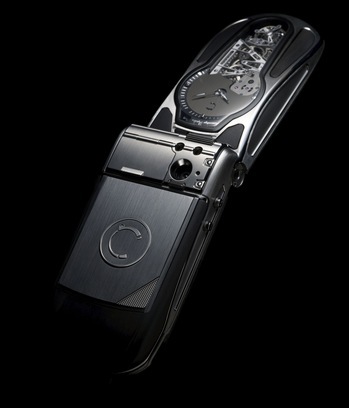 Clearly designed before mid-2008, the Celsius X VI II LeDix (the brand is Celsius X VI II, the spaces apparently matter) is a mechanical watch movement, complete with tourbillon, hacked into an, admittedly really well made, cell phone. 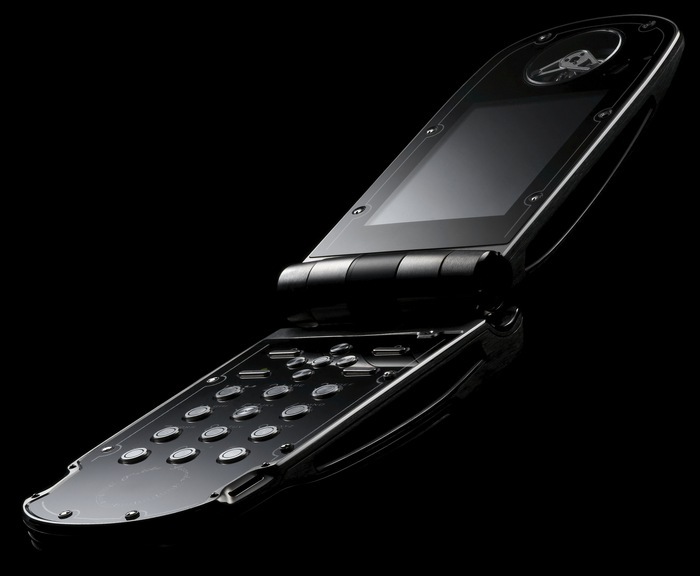 Taking a page from Art Deco purse watches(like the Movado Ermeto), it is wound for about 3 hours of additional timekeeping each time you open and close the phone. 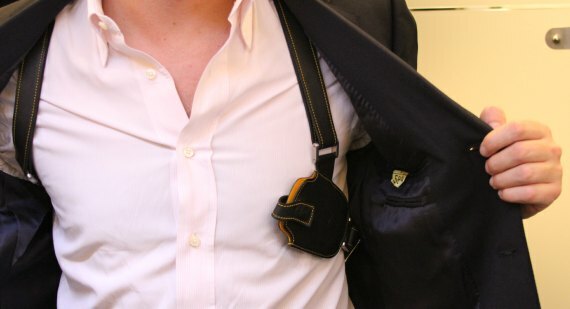 The following photos are from their product site, which has a promo video that's unsurprisingly pompous, if a bit amusing. 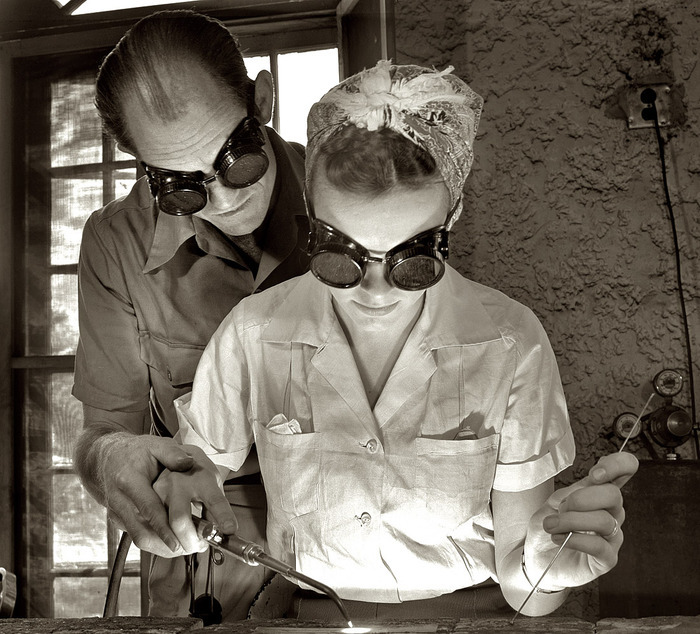 Learning to weld an airplane. There has been a large amount of noise in the not"quite":http://www.thesun.co.uk/sol/homepage/news/2949640/Noahs-Ark-found-in-Turkey.html-reputable-press about the supposed discovery of Noah's Ark. Dr Randall Price, one of the archaeologists involved, and a firm believer (he runs World of the Bible ) has released this statement admitting that it is a hoax. London is having one of those "everybody decorate a fiberglass animal" contests, this of elephants to raise money for Asian elephant conservation. 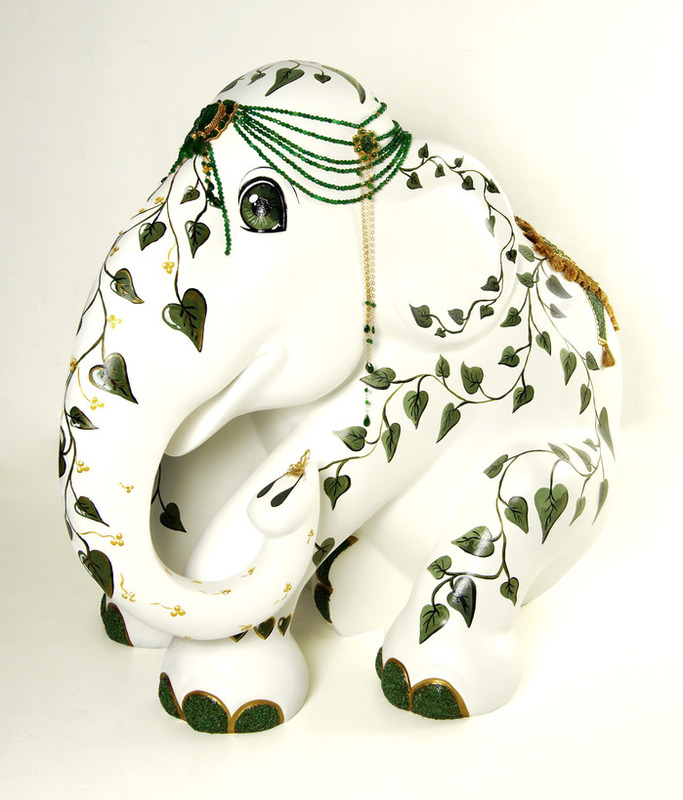 One of the participating entries is an emerald-bedecked elephant by Sabine Roemer, currently on display at Selridge's "wonder room". 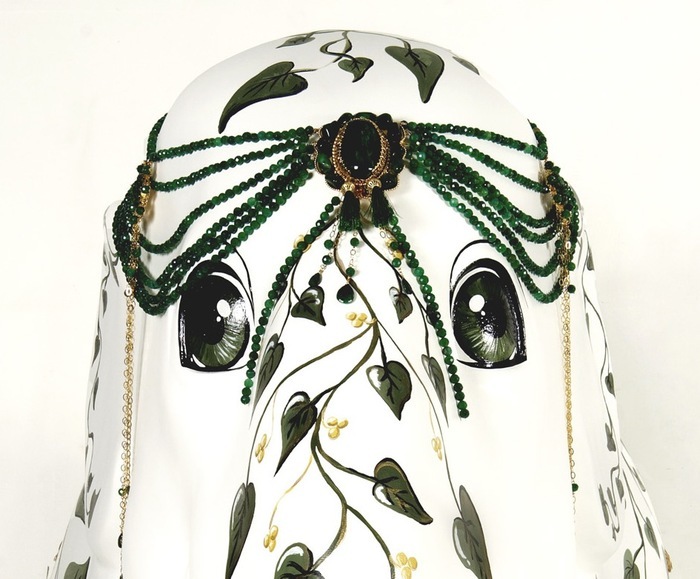 The fiberglass beast is decorated with small emerald beads, emerald dust and set with a single 678ct Indian emerald in the forehead. I believe that stone was cut from a 6225ct rough that was found in a Gemfields mine earlier this year. 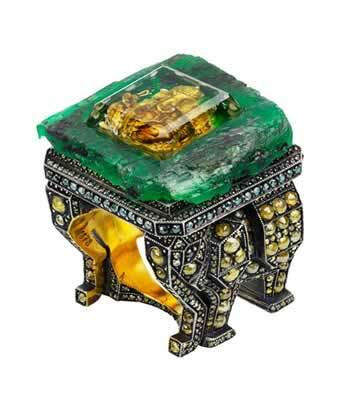 That stone was provided by Gemfields as part of their current collaboration on a collection of emerald-set elephant-themed jewelry.